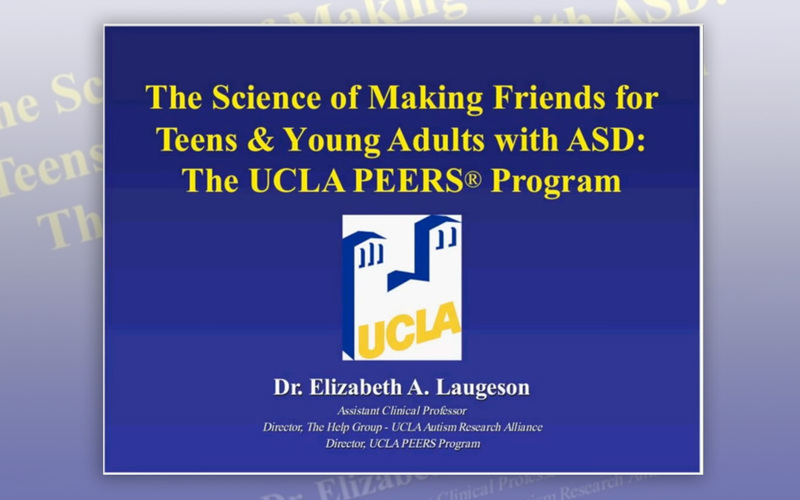 This webinar helps you to gain a greater awareness of how the main differences in autism directly impact on the development of relationships. 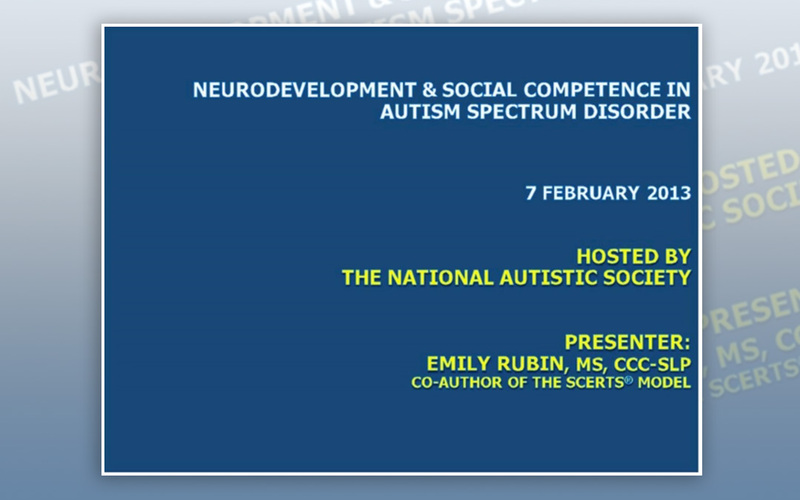 This webinar helps you to develop a better understanding of the evidence base for sensory differences in children with autism, as well as sensory systems and how they are affected. 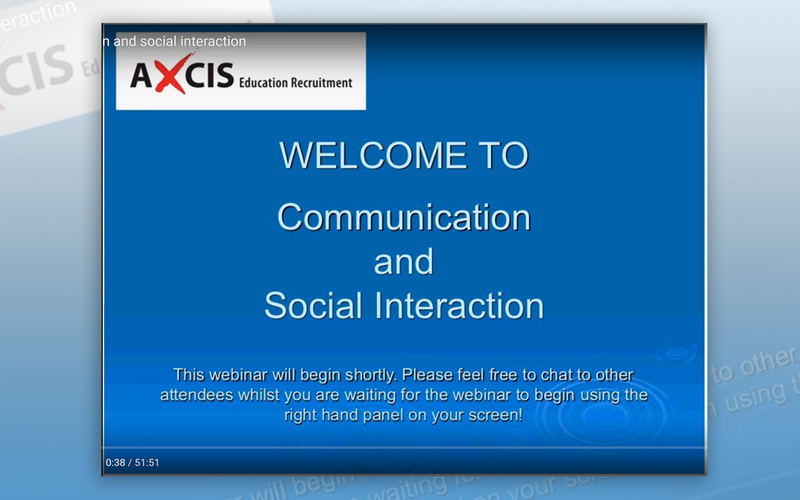 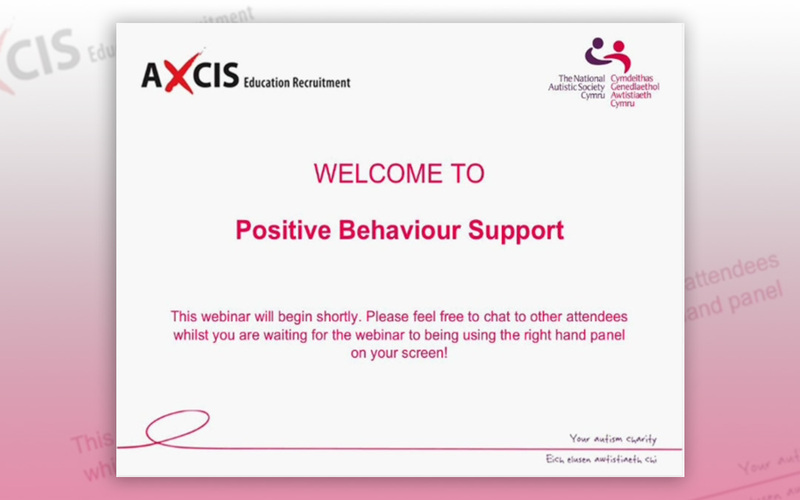 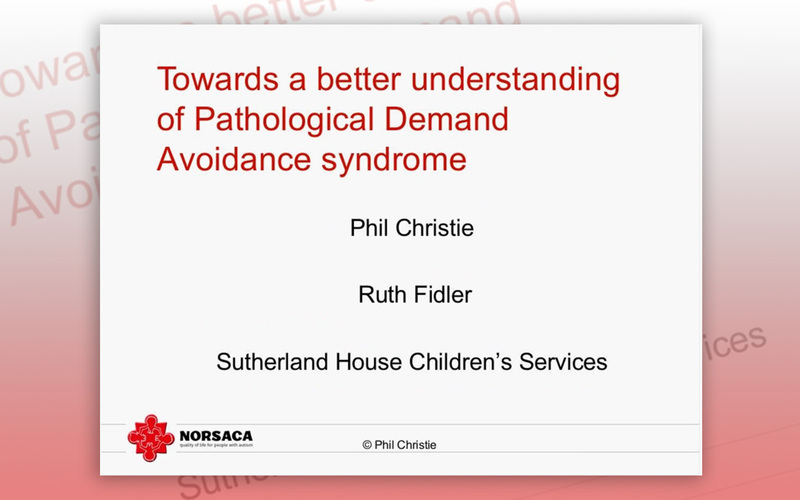 This webinar helps you to develop a greater ability in defining challenging behaviour relating to people with autism and how to identify causes of anxiety and associated characteristics. 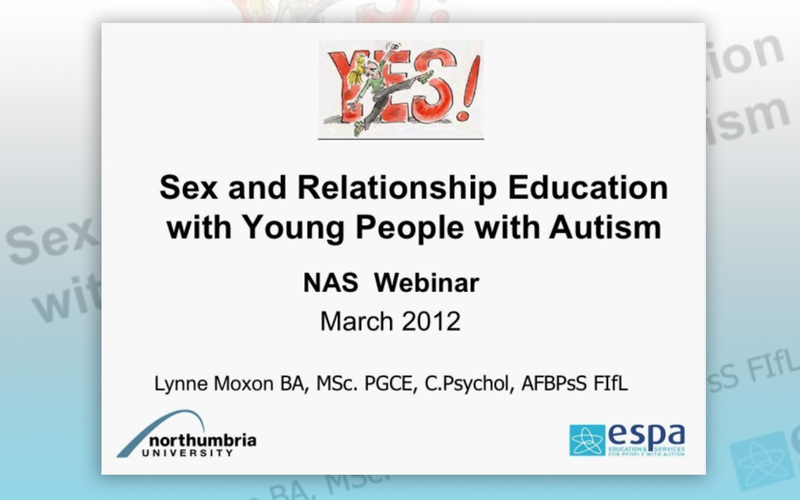 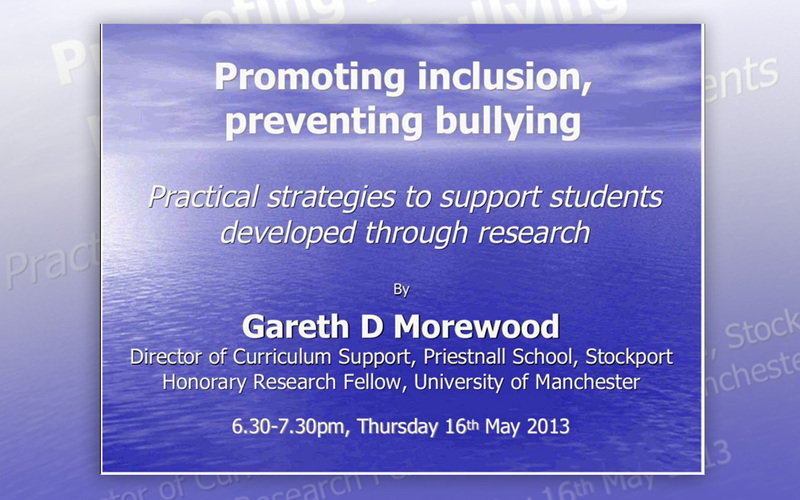 This webinar helps you to identify areas for improvement using the SPELL framework and have a better awareness of how to structure information for people with autism.